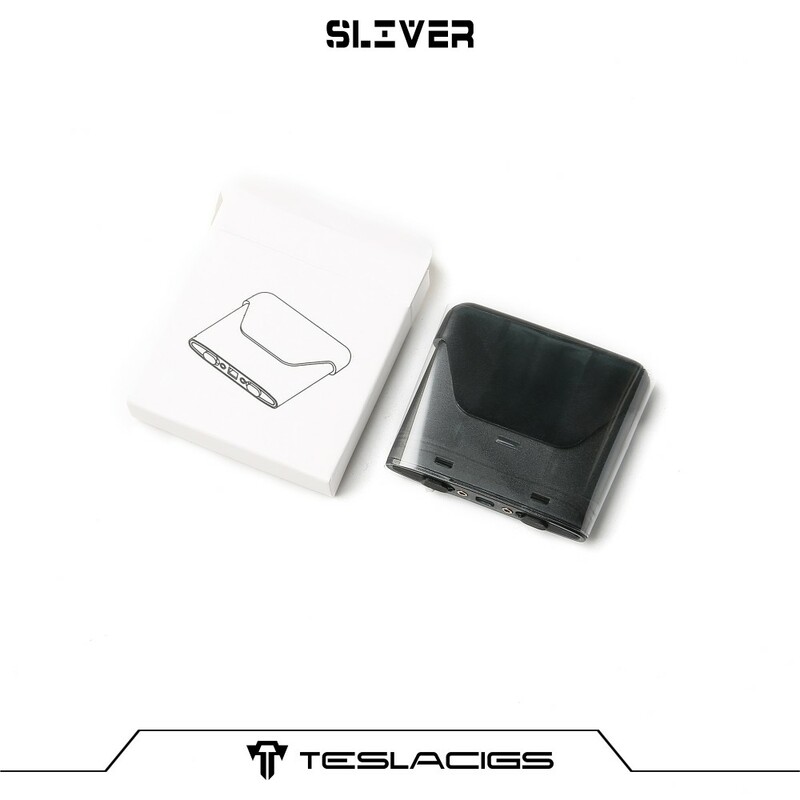 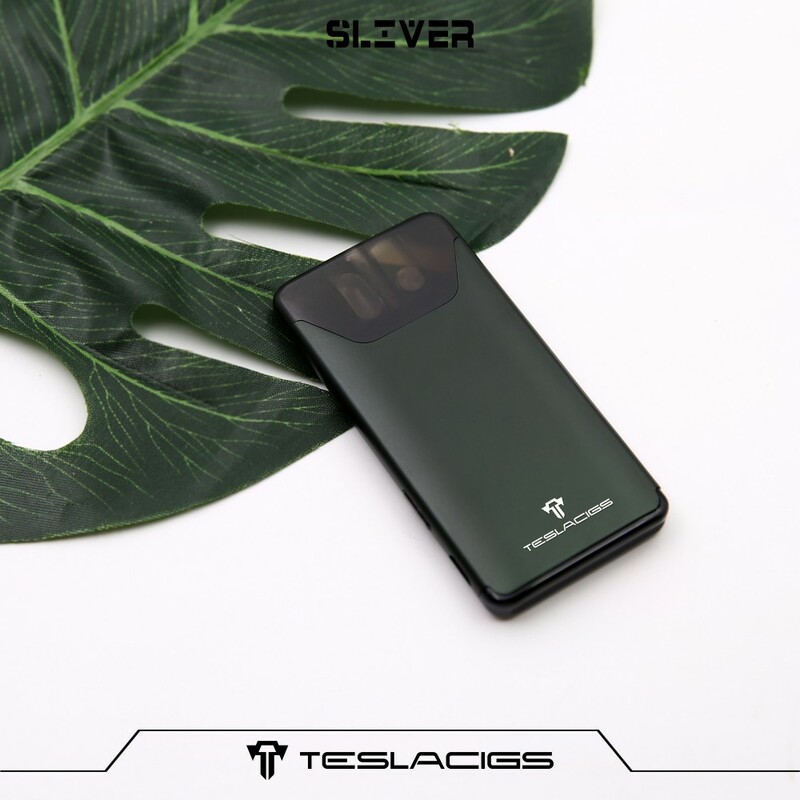 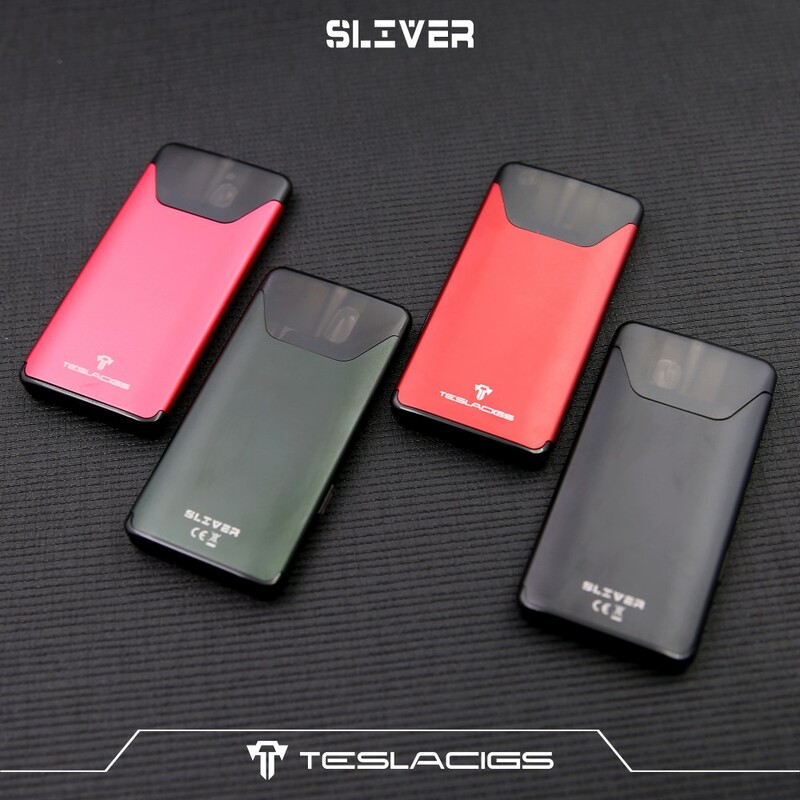 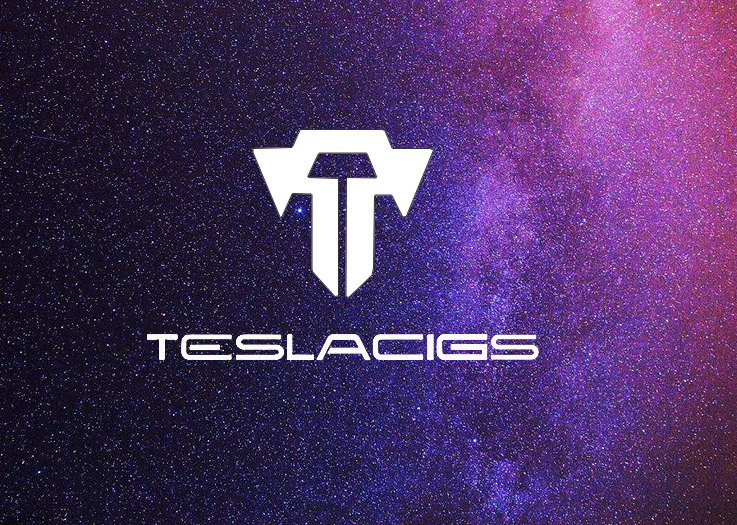 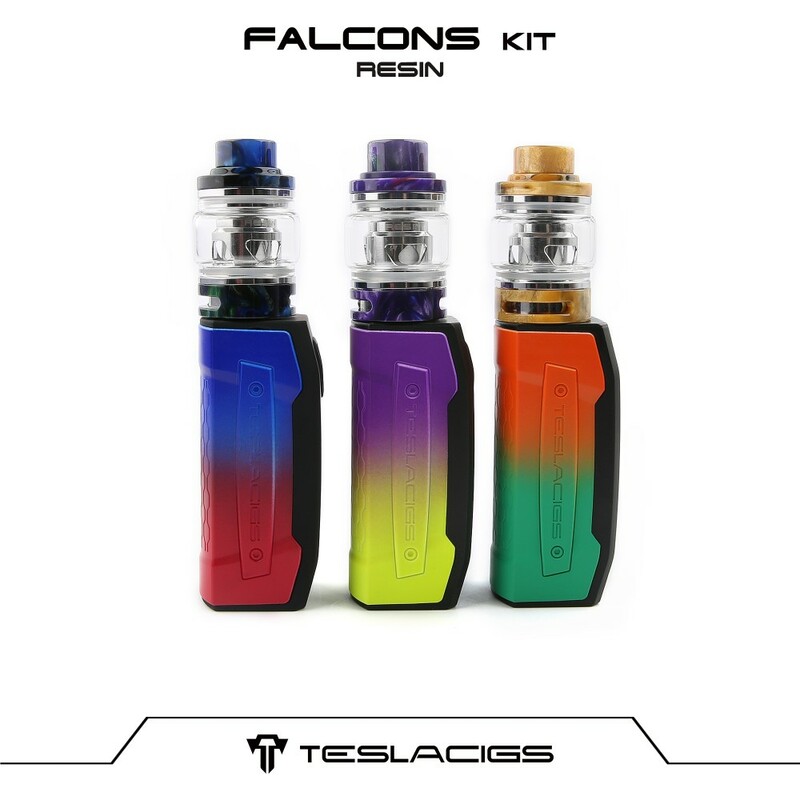 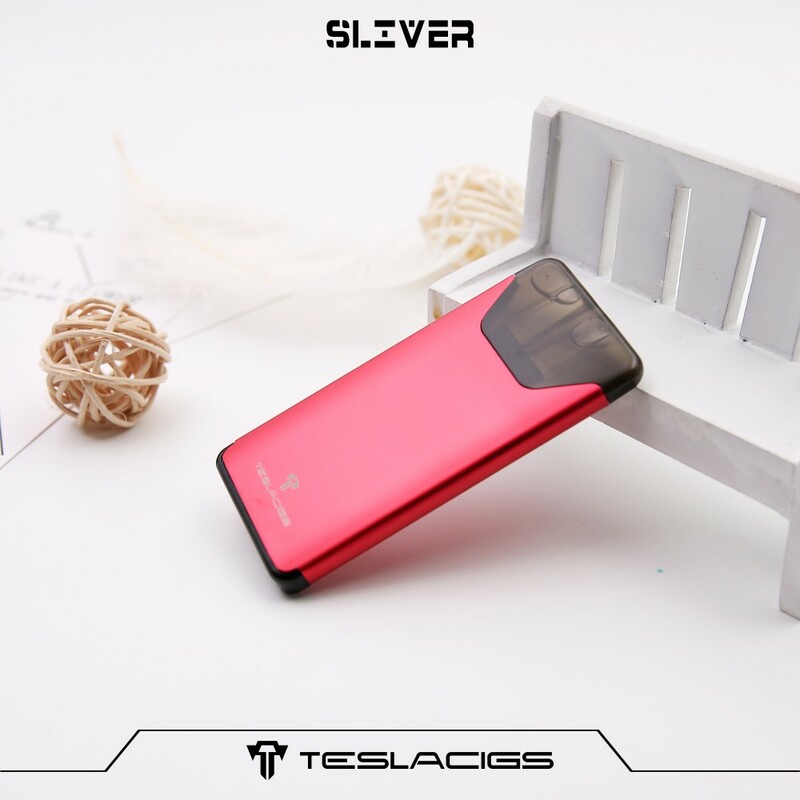 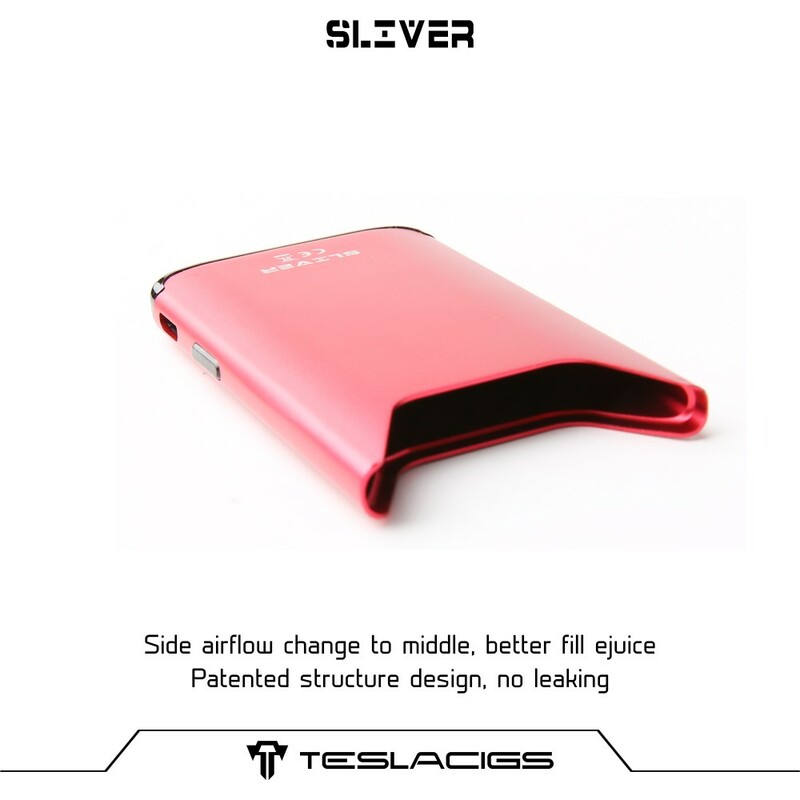 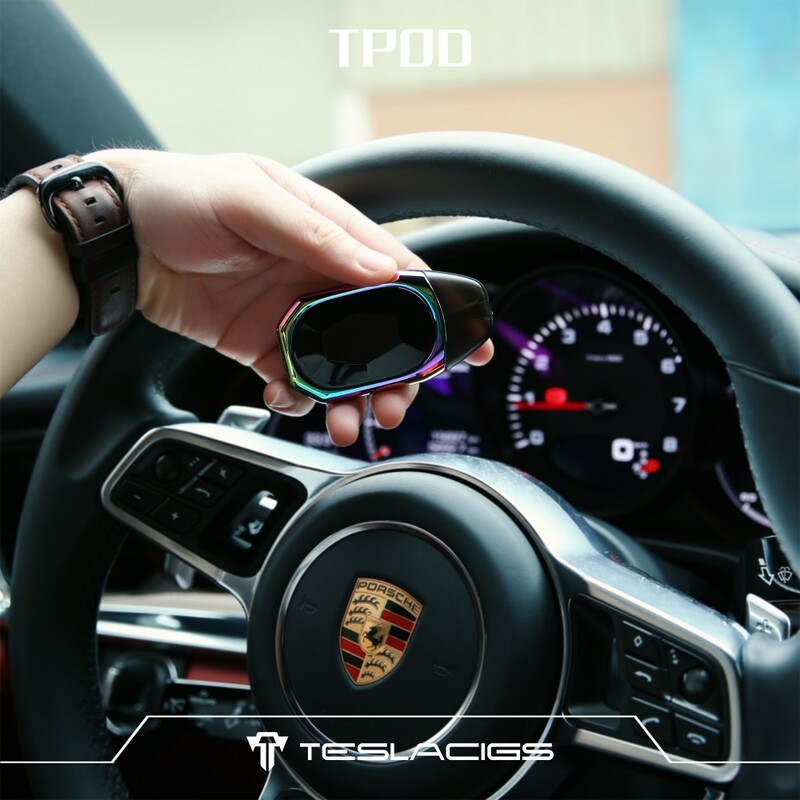 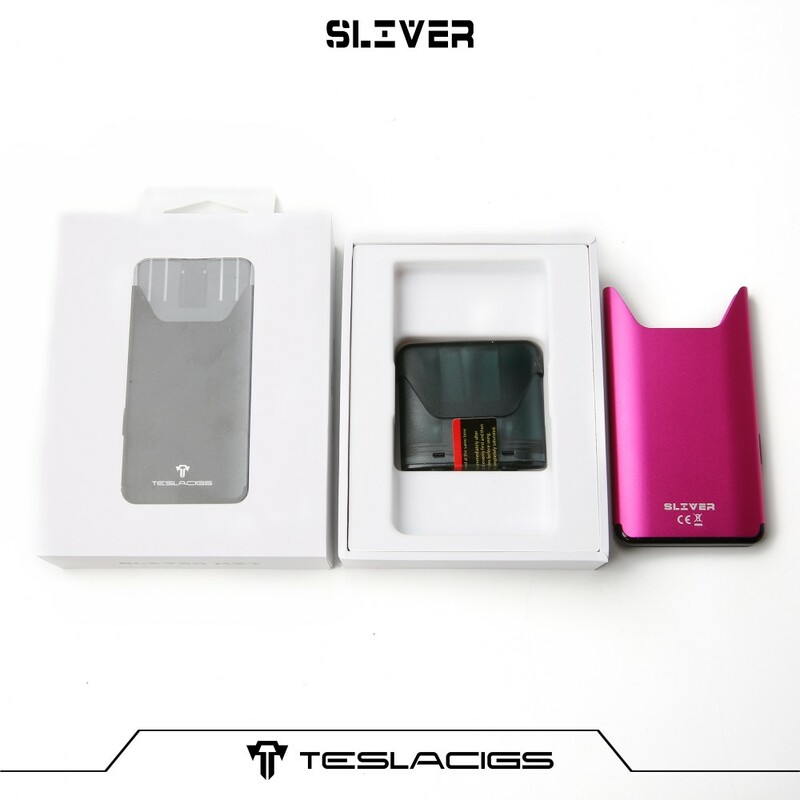 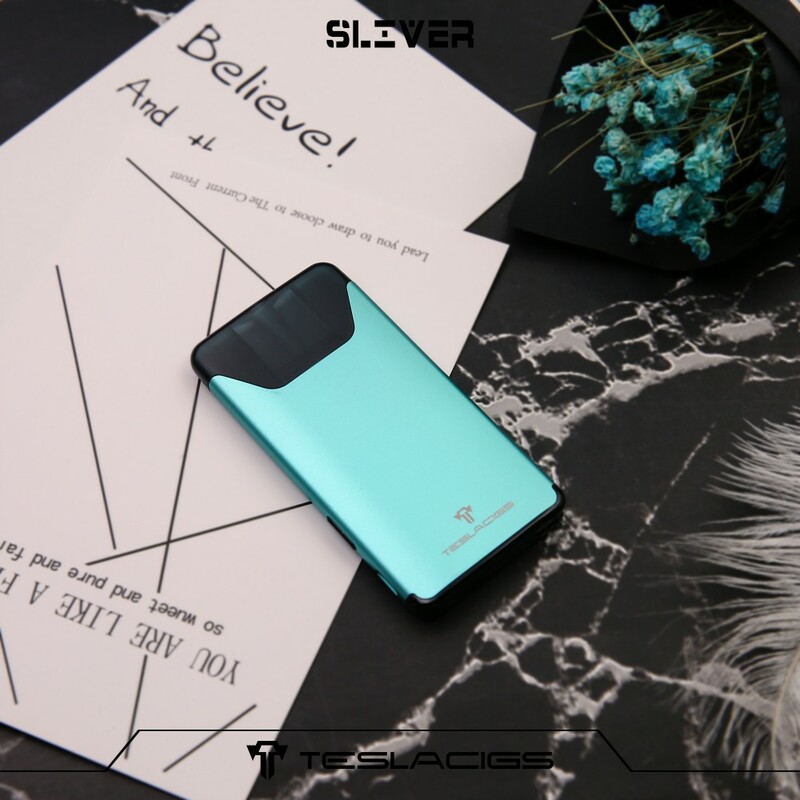 Teslacigs sliver pod Kit _Its the newest card-like Pod System Kit by Teslacigs, which is constructed with aluminum and PC, making it easy to be carried, and comes with build-in 350mAh battery to avoid inconvenience of inserting batteries. 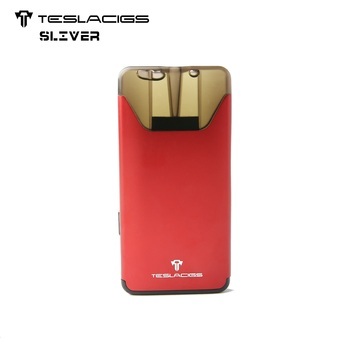 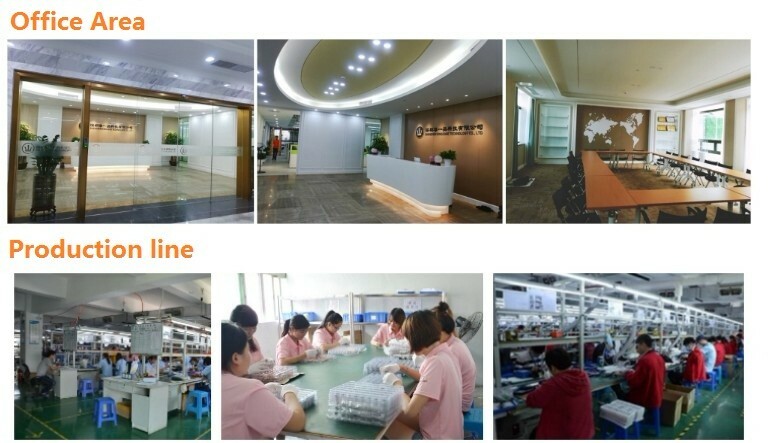 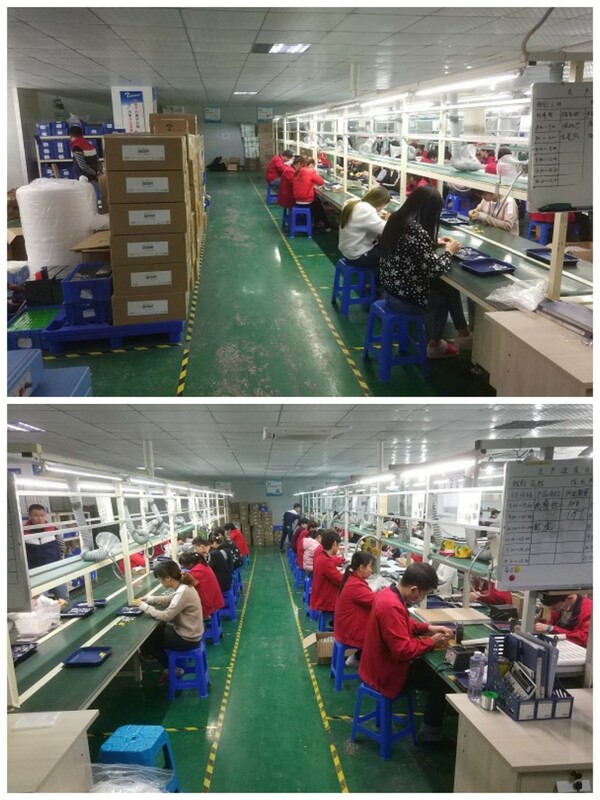 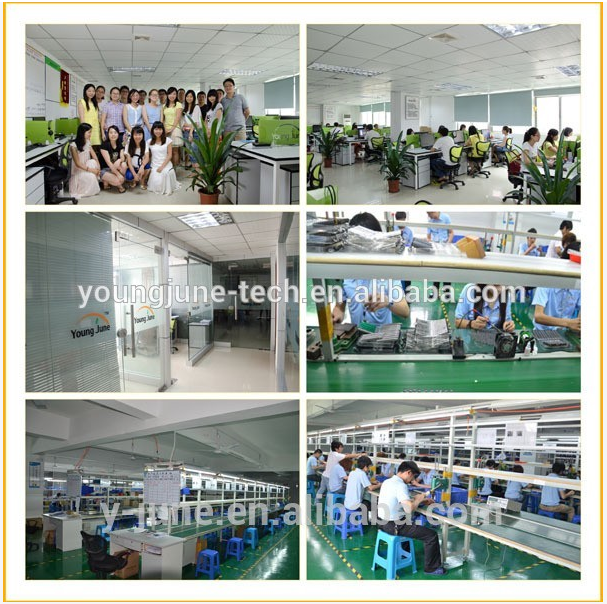 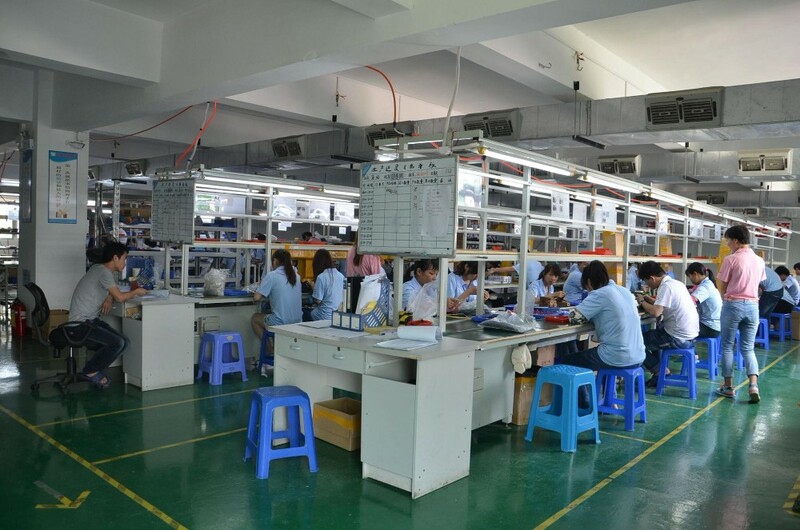 It has 2ml pod cartridge and is fully charged in 1.8 hours. 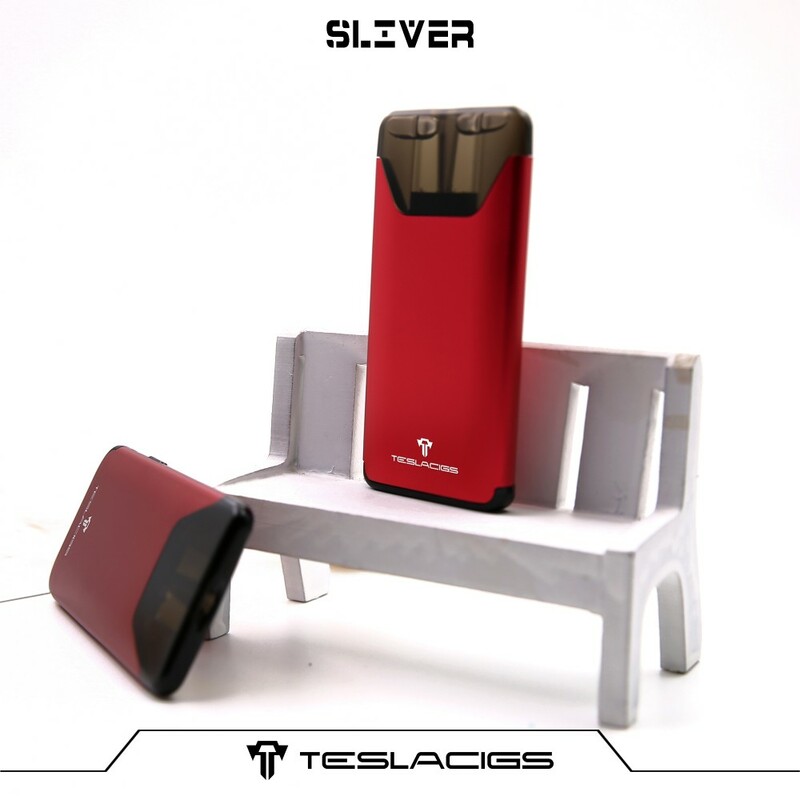 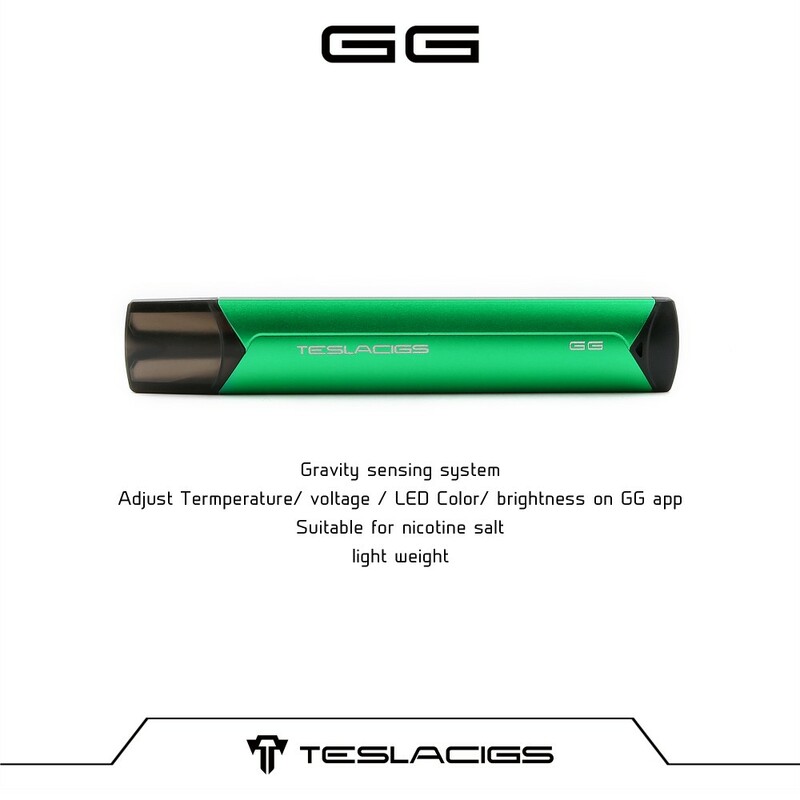 Just get tesla sliver to enjoy a special vaping experience.